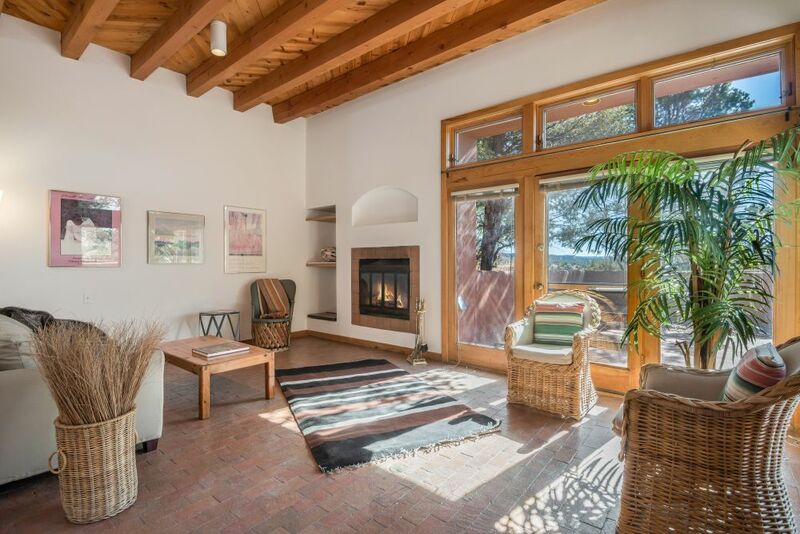 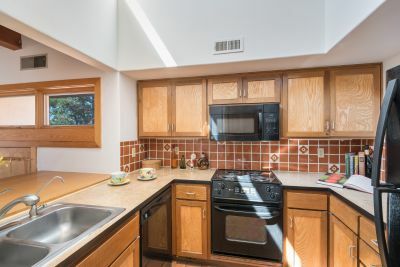 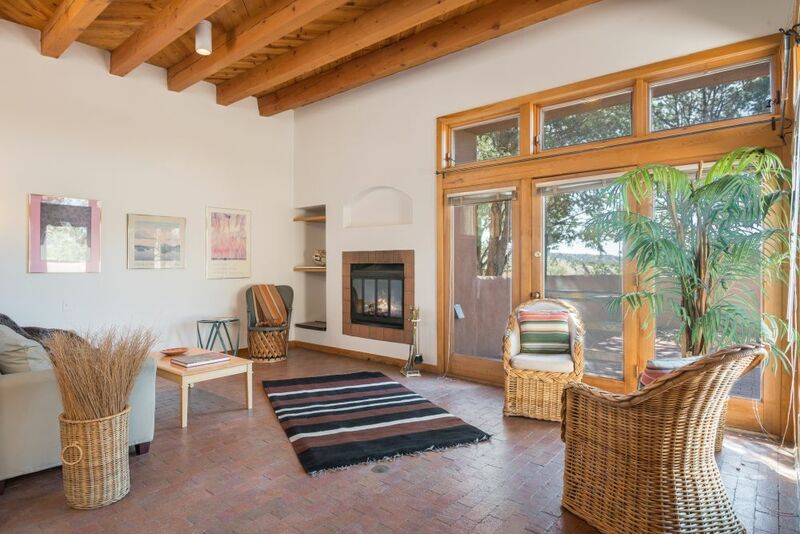 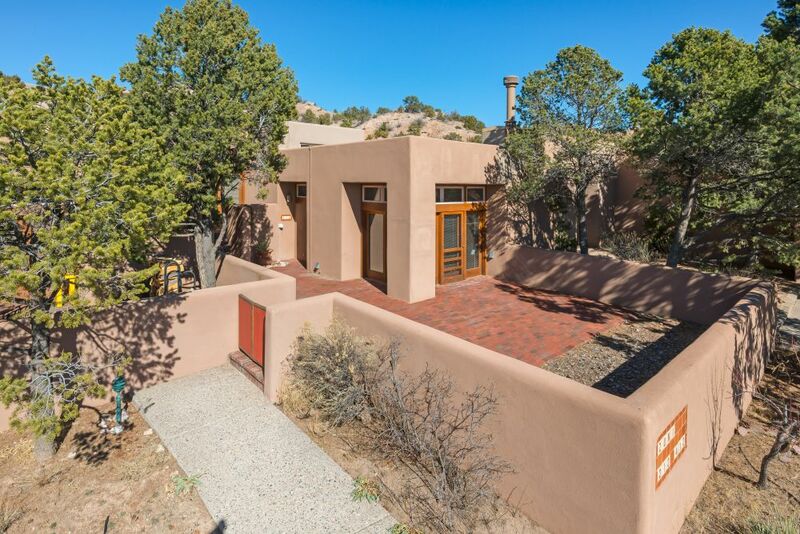 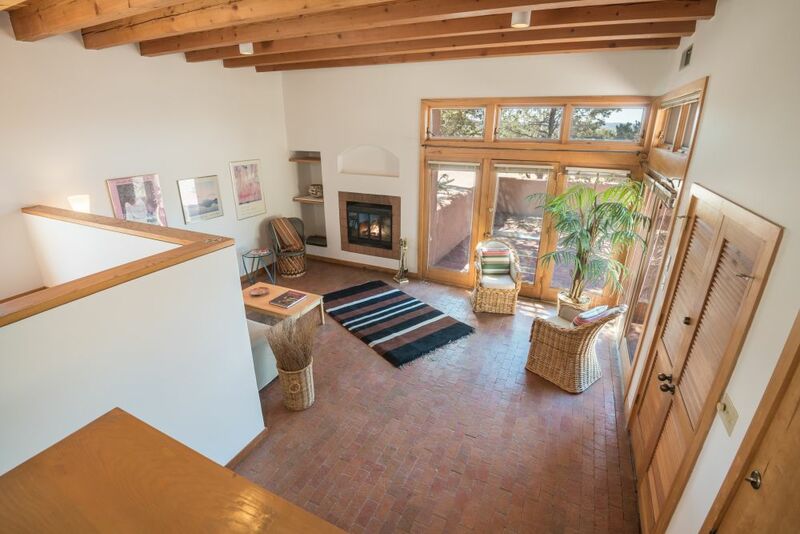 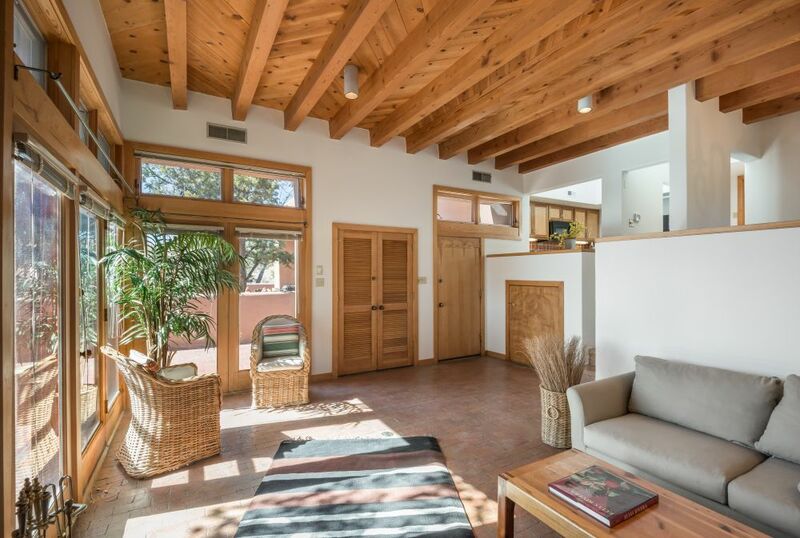 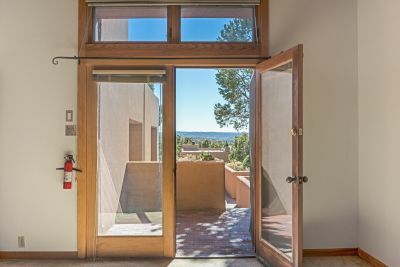 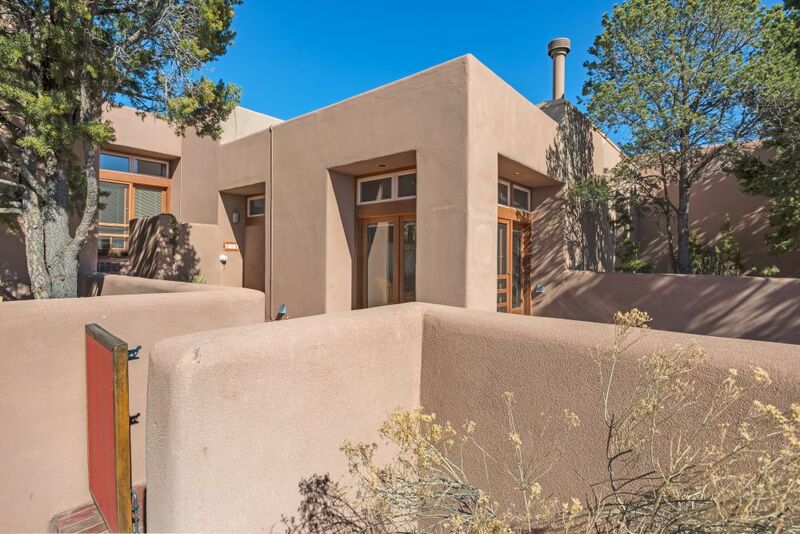 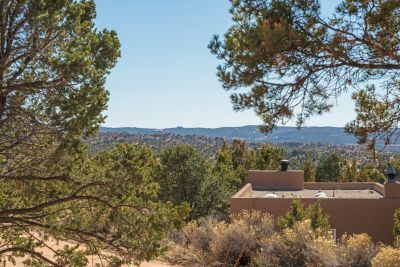 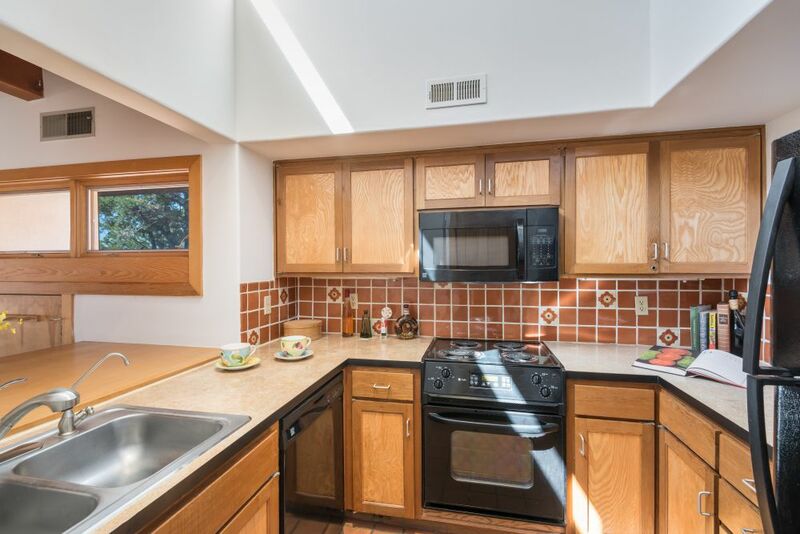 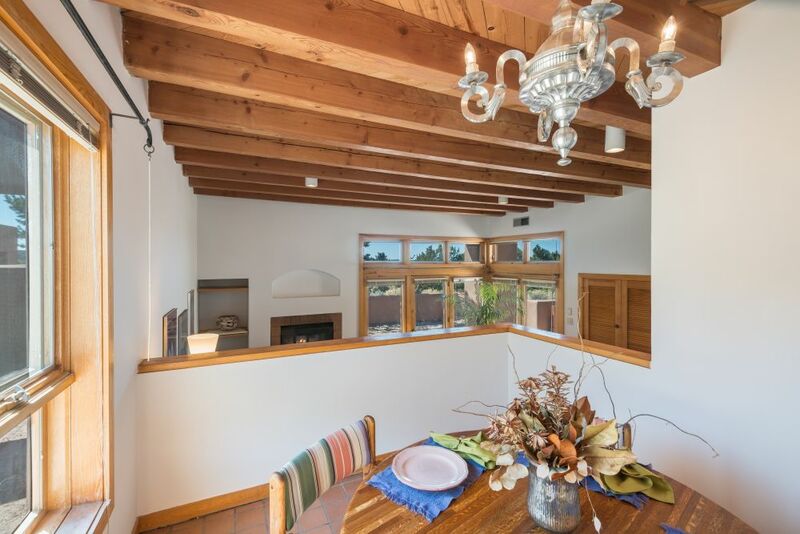 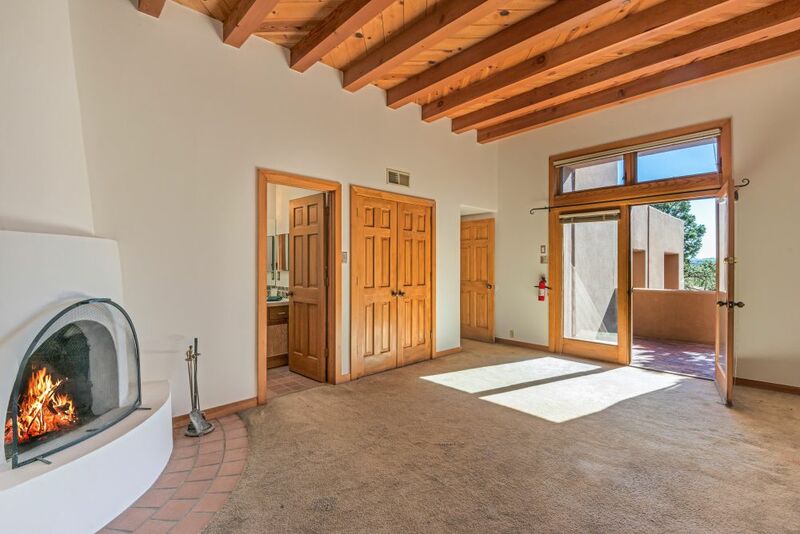 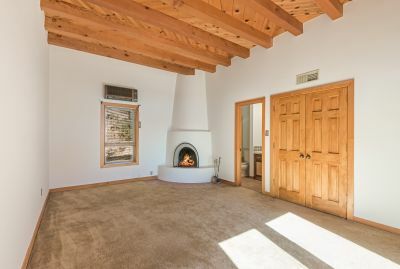 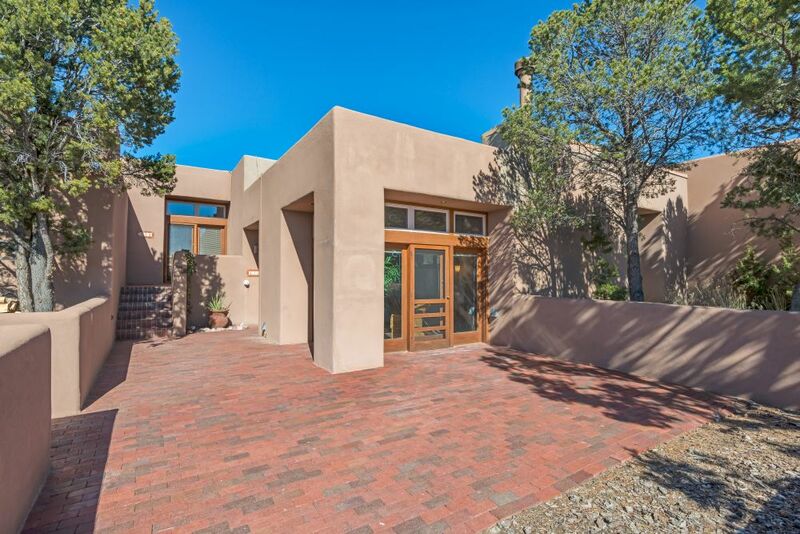 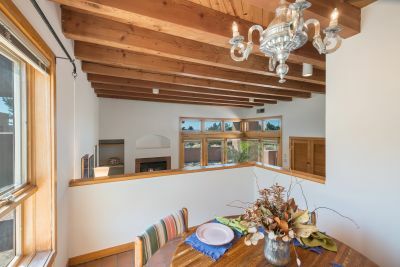 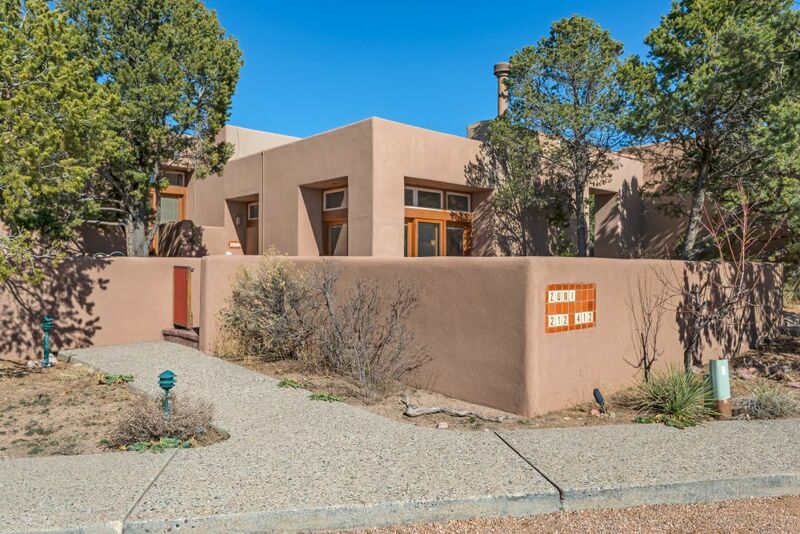 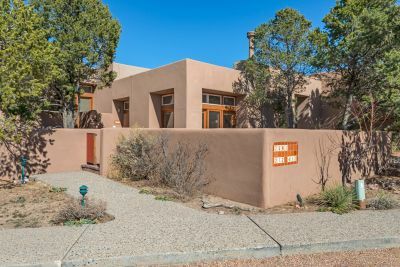 This delightful, tastefully updated and freshened residence is located in desirable Pueblo Encantado Compound, across from the fabulous Four Seasons Resort, and near the Santa Fe Opera. 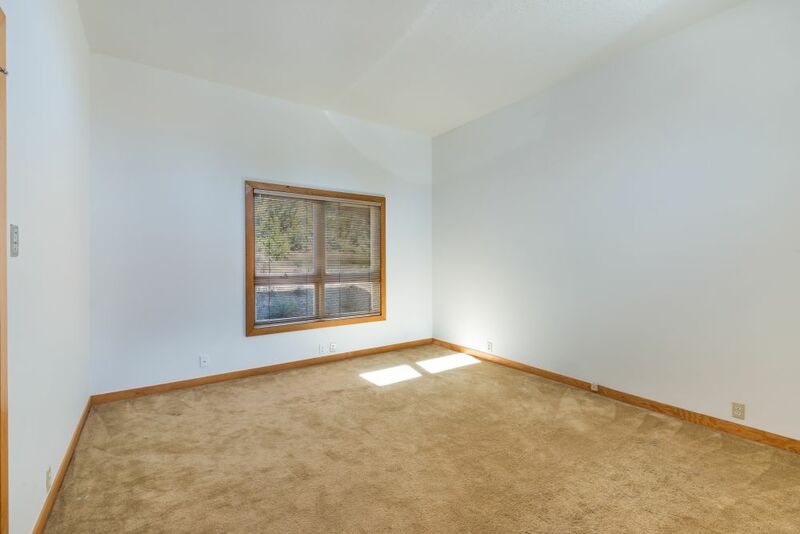 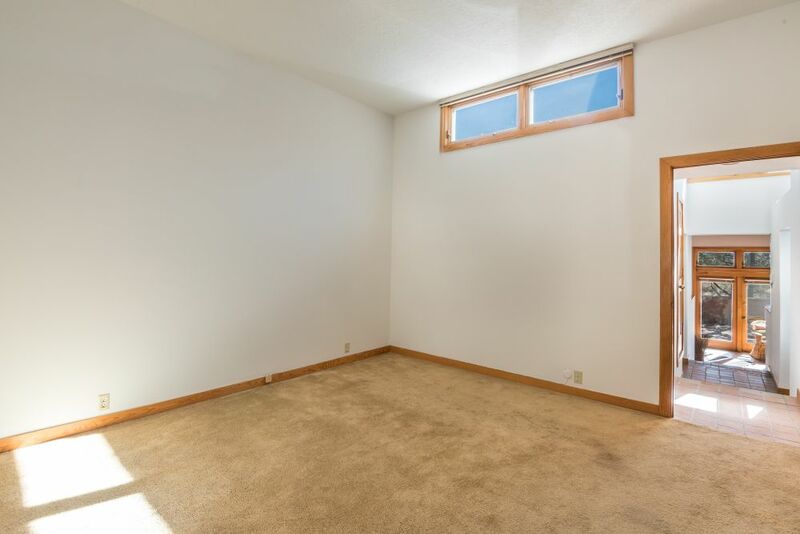 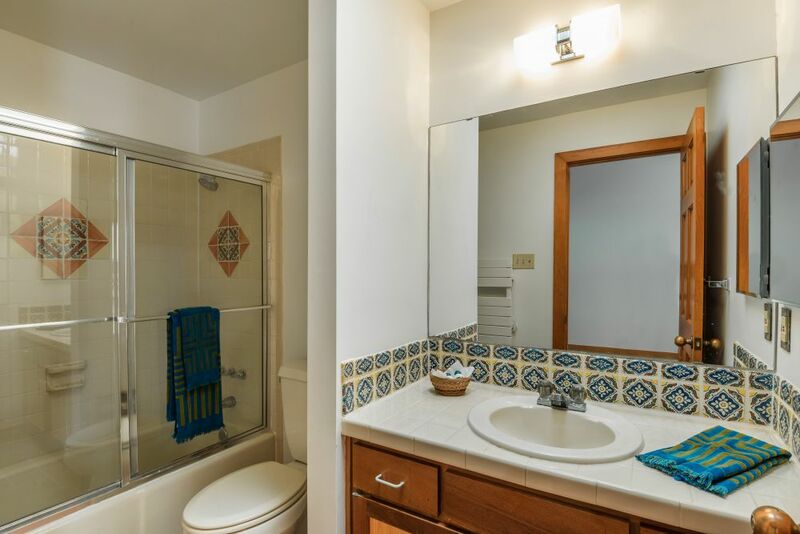 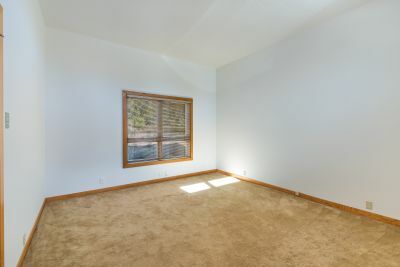 The 2 bedroom, 2 full bath unit is awash with light, and its high beamed ceilings, brick & tile floors and 2 wood-burning fireplaces lend a warm southwest ambiance. Marvel at star-studded skies, sweeping sunset & mountain views, and blissful quiet. 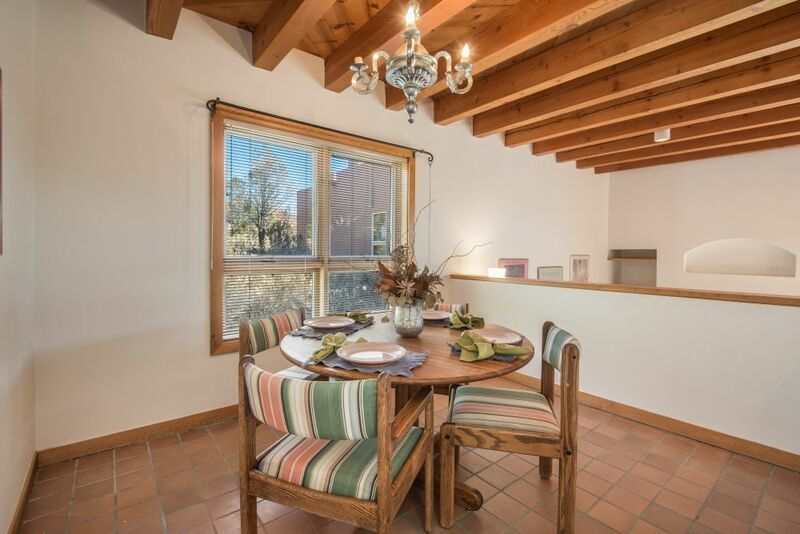 Dine & entertain al fresco on the spacious brick terrace. 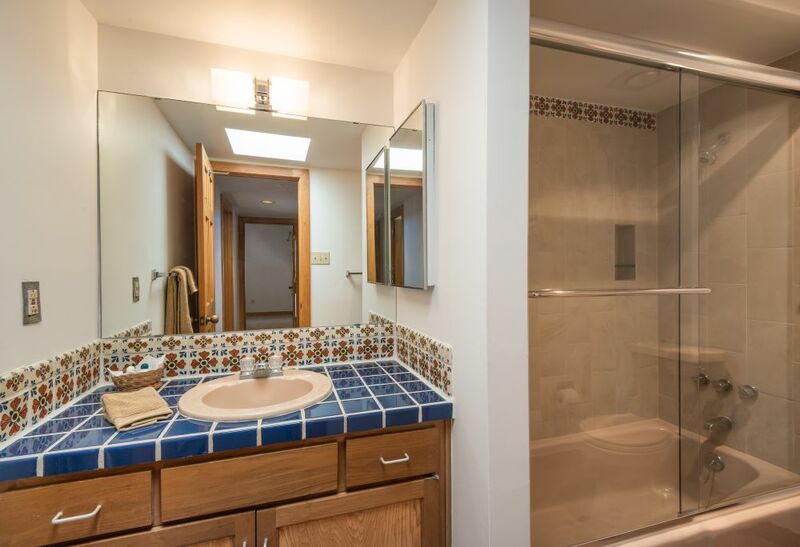 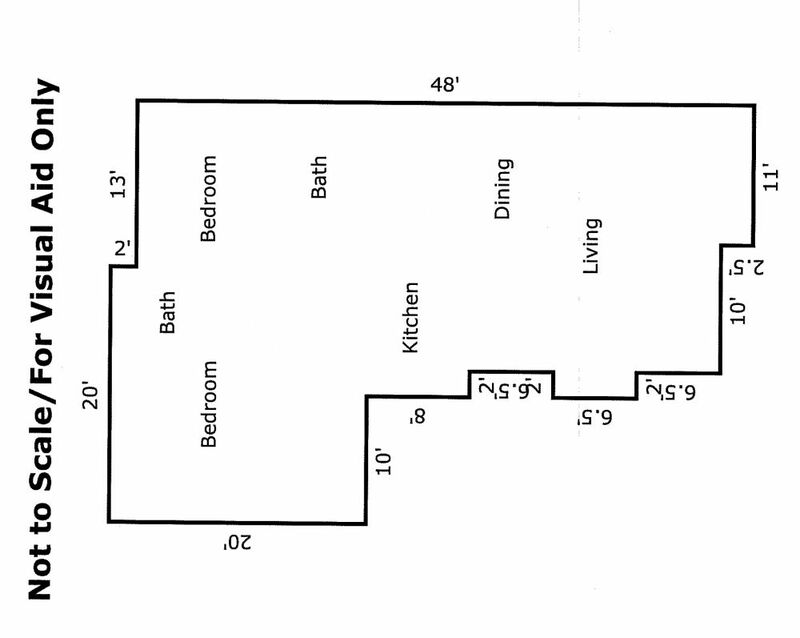 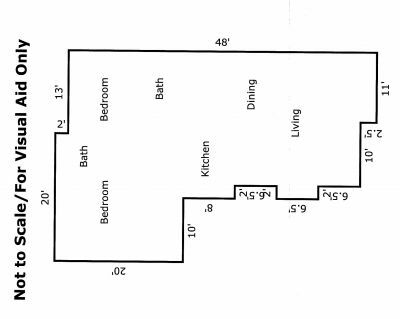 Compound amenities include a beautiful swimming pool, private roads, and full time on-site manager. 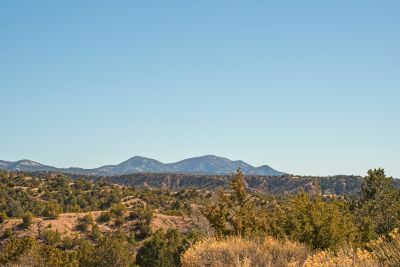 The compound&apos;s 92 private acres provide marvelous opportunities for hiking. Just minutes from downtown Santa Fe&apos;s attractions, yet a blissful world apart. 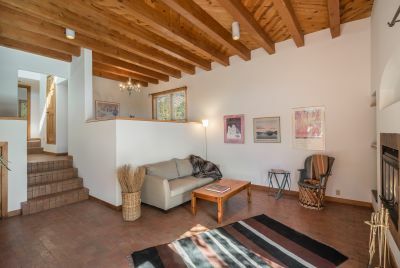 Enjoy as a fantastic vacation getaway, with attractive short term rental opportunities, or as a full time home.